Young people were the theme of yesterday’s Central Scotland Green Network (CSGN) Forum, which I attended with our friends at Scottish Natural Heritage (SNH). Despite Storm Hector’s best efforts, 200 or so delegates attended at Glasgow Caledonian University’s impressive Hamish Wood Building. For the last six months, we’ve been working with SNH on researching the barriers to green infrastructure (things like green roofs, living walls, trees, community growing spaces, and Sustainable Urban Drainage systems) in social housing. It’s been a fascinating piece of work involving a lot of background research, dozens of interviews, three workshops, two process maps, and an online survey. eat well, have a healthy weight and are physically active. 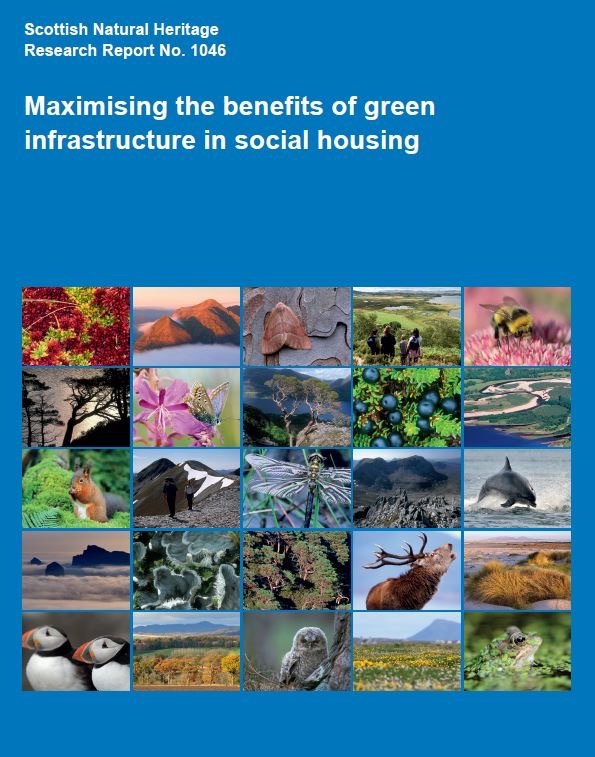 We couldn’t agree more with these priorities: not only does our report highlight significant benefits from including green infrastructure in social housing developments, it also evidences that green infrastructure can help to meet these health priorities, and it stresses the preventative spend advantages from doing so to other parts of the wider Scottish public sector. With a continued financial squeeze, an ageing population and increasing demand all putting larger strain on our public services, green infrastructure is a very cost effective way of improving lives and addressing health inequalities. Researching and writing a report is relatively simple compared to implementing the recommendations across multiple public organisations but we would advocate the inclusion of green infrastructure in social housing most enthusiastically. 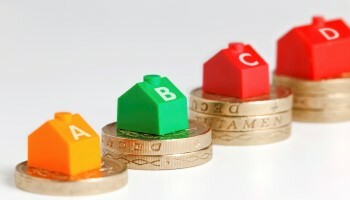 If we don’t, it won’t be just us that will be poorer off, it will be our children and their children. next post: MainStreet is 5!